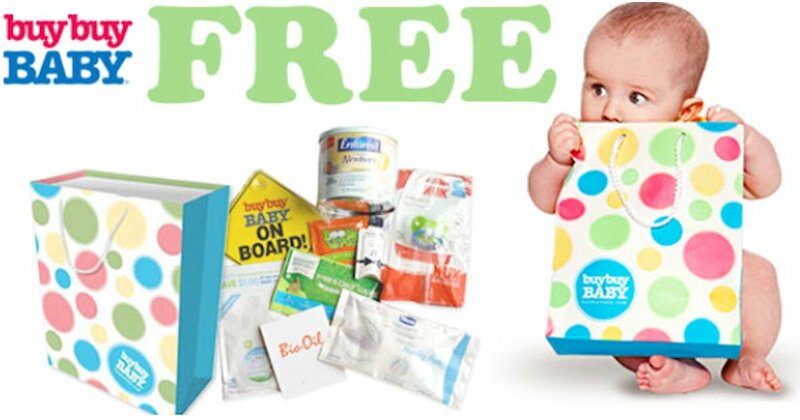 Pick up a free Goody Bag at buybuy BABY stores! Start your online baby registry, then visit a buybuy BABY stores to receive a free Goody Bag full of free samples and a buybuy BABY coupon! Plus, when you join their email list you'll get a 20% off one single item coupon! Valid in-store or online. (3 votes) Sign up to rate.